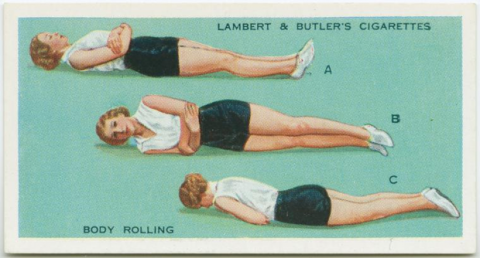 These old-school exercise charts made me chuckle. Click through to mental floss for more. 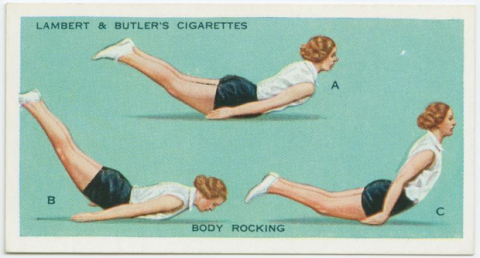 The outfit is old – but the moves are exactly what we do in Pilates!